25 cu ft. This fridge's enormous capacity lets you store all the groceries, dishes, and leftovers you can possibly eat. 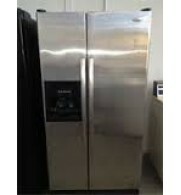 ENERGY STAR® approved: this highly efficient refrigerator saves you money on your energy bills Luxury-Design® glass sh.. 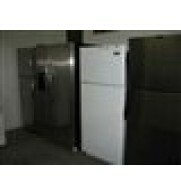 Frost Free Fridges Variety of Sizes, Makes and Colors Left or Right Hand Door Swing Warranty APPLIANCE ALL SERVICE 9267 - 50 Street, Edmonton AB (780) 468-4616 ..
Large Stock of Reconditioned Fridges Side by Side - Bottom Freezers - Galeery Doors White - Black - Stainless In Home Warranty Appliance All Service Ltd : (780)468-4616 : 9267 - 50 Street, Edmonton AB T6B3B..
Used Appliance Warehouse SALE! 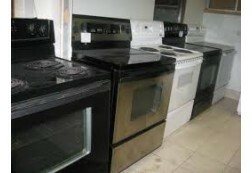 - Top Load Washers $219 - $259 and Dryers $150.- $189 - Front Loader Washers $289. 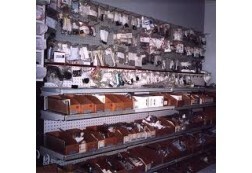 - $499 Dryers $299. 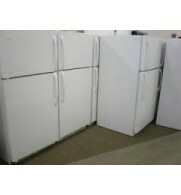 - $349 - 30" Stoves $229 - $699 and 24" Stoves $269 - $289 - Fridges $239 - $429, - 32" & 33" ..